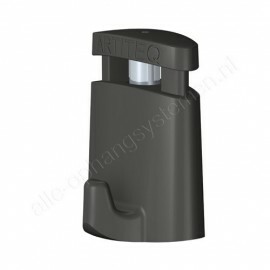 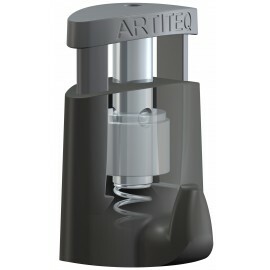 ARTITEQ designs, develops and manufactures suspension concepts since 1995 and is located in Tilburg, Netherlands. 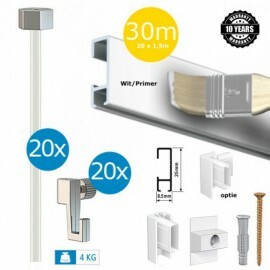 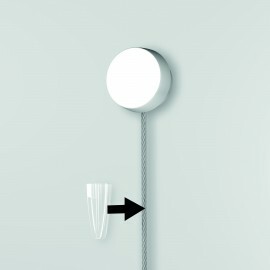 Design, quality, flexibility, ease of use, service and value-for-money are key elements in the development of our picture hanging systems. 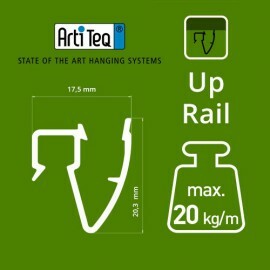 It is important for ARTITEQ to anticipate trends and to take in account the growing concern for the environment of the consumers. 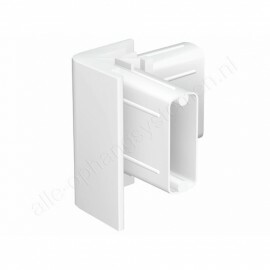 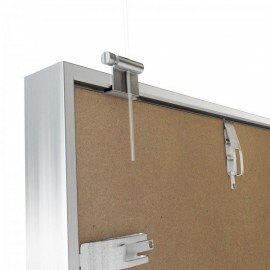 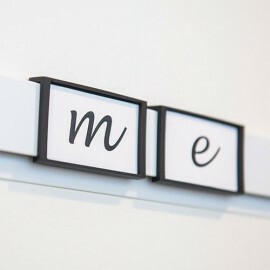 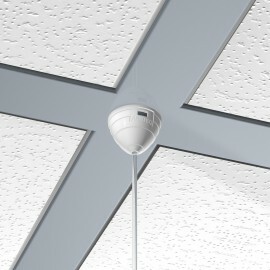 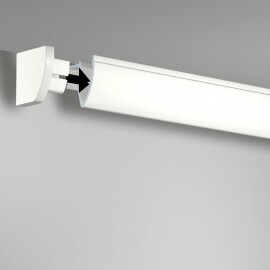 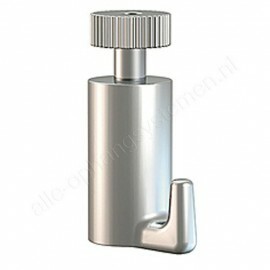 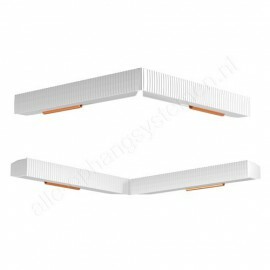 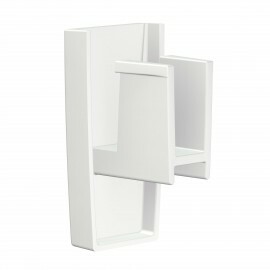 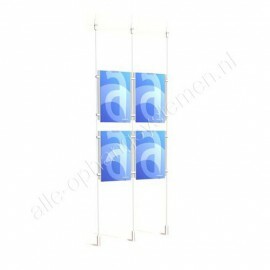 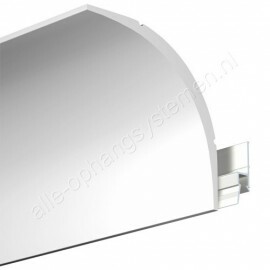 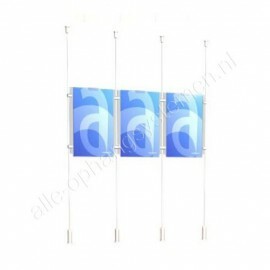 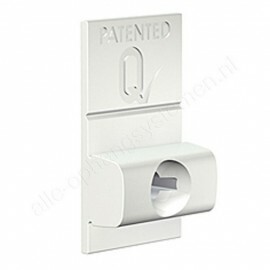 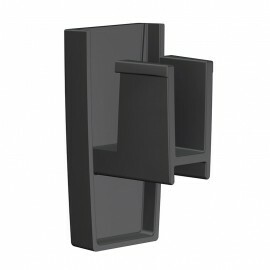 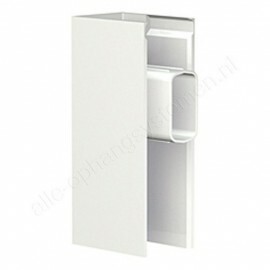 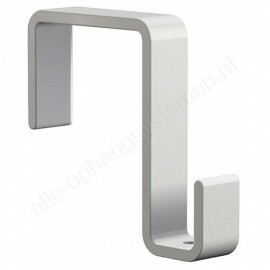 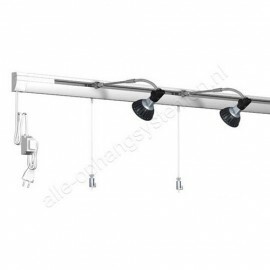 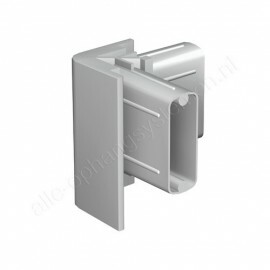 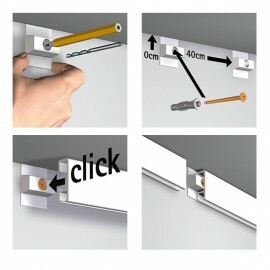 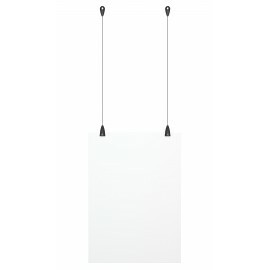 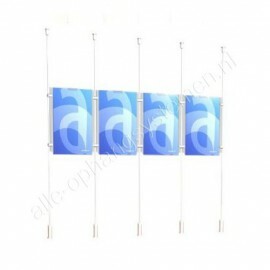 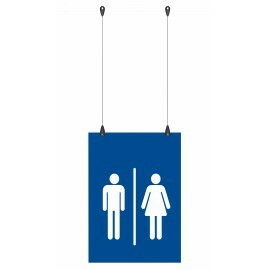 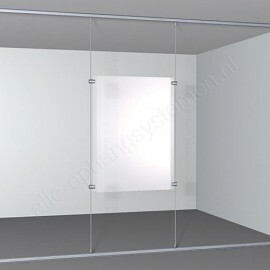 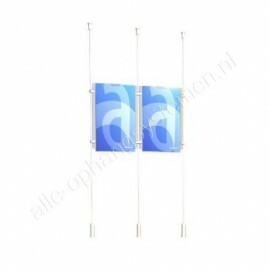 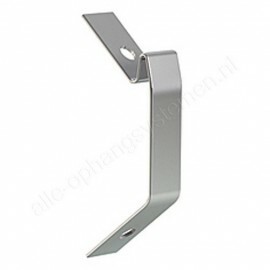 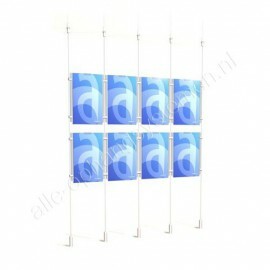 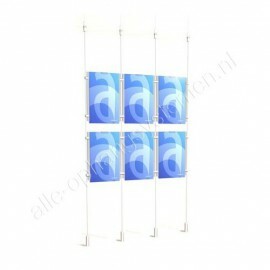 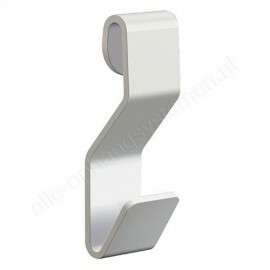 ARTITEQ invents, develops and produces hanging concepts since 1995 and is based in Tilburg, the Netherlands. 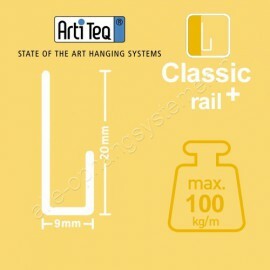 Choice of material, design, flexibility, user friendliness, service and value-for-money are key words in the development and conception of our hanging systems. 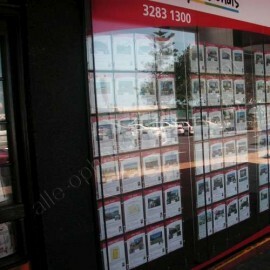 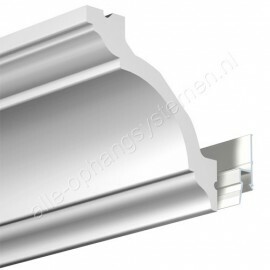 As a company we aim to develop and improve our products according ongoing market developments and trends. 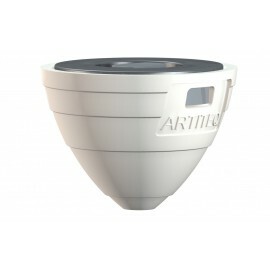 ARTITEQ has an in-house Research & Development team. 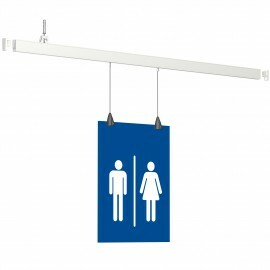 When designing and producing our hanging systems, we strive for the best quality in conjunction with a strong environmental and sustainability. 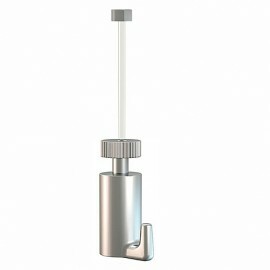 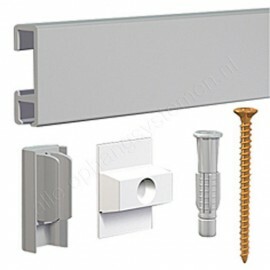 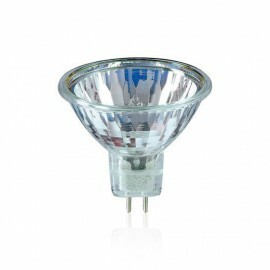 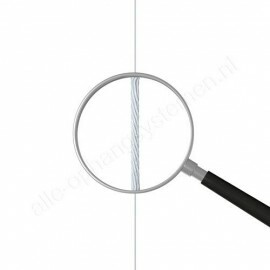 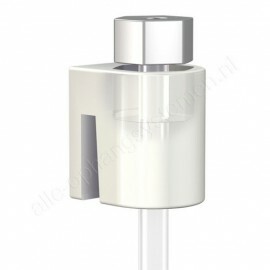 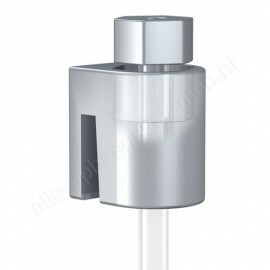 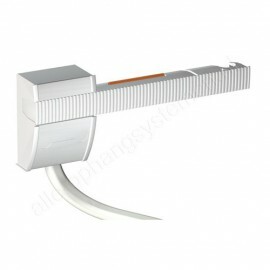 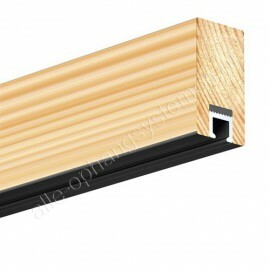 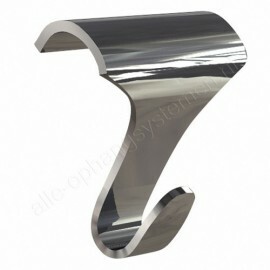 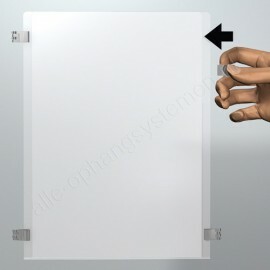 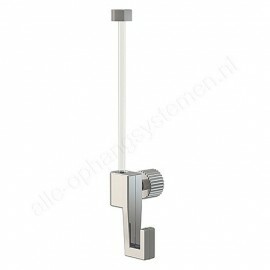 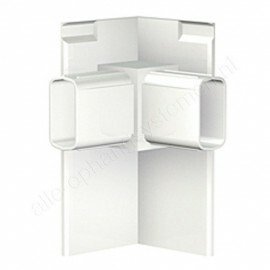 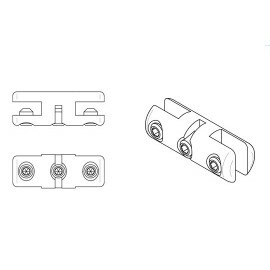 As a company we also highly value product safety, which shows in the precision of our extended quality control system. 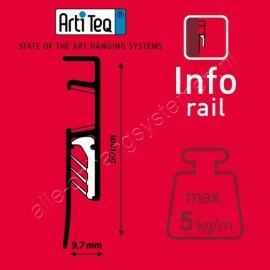 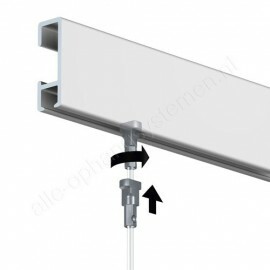 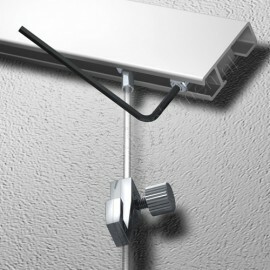 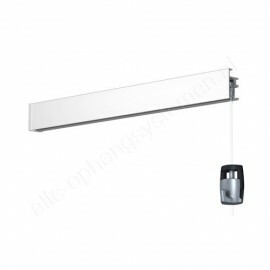 ARTITEQ hanging systems are distributed for use in business environments and can also be found as complete, ready-to-use rail sets for consumers in retail stores and do-it-yourself shops all around the world, like our picture hanging systems for paintings. 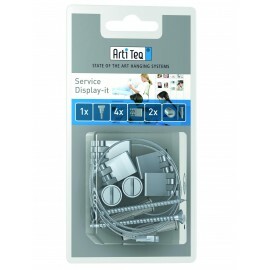 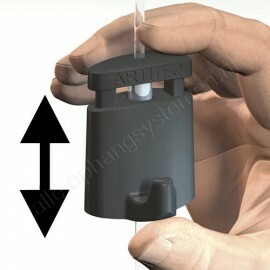 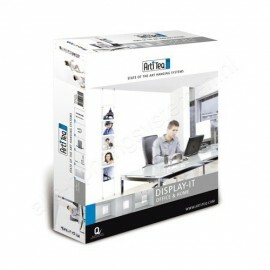 ARTITEQ products are sold in more than 60 countries in the world. 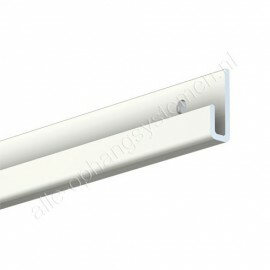 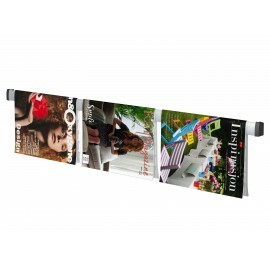 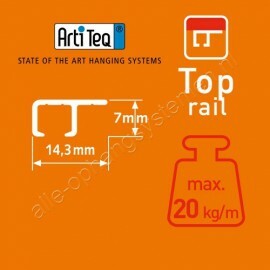 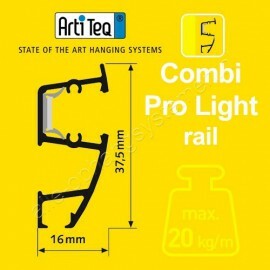 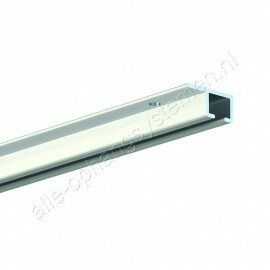 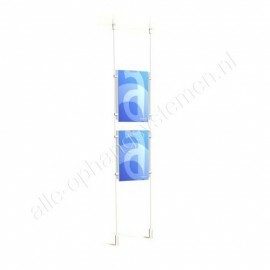 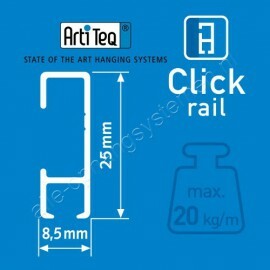 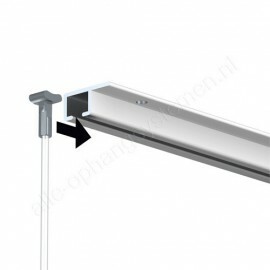 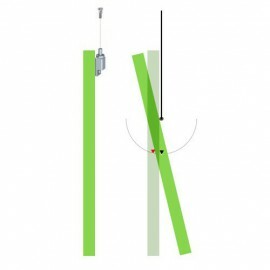 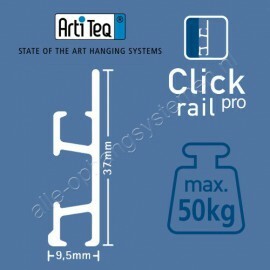 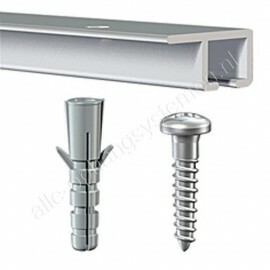 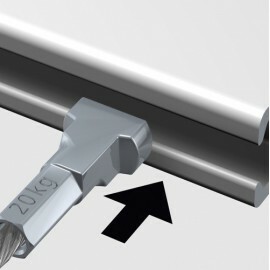 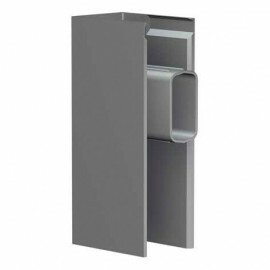 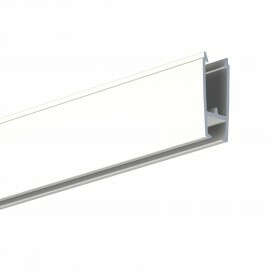 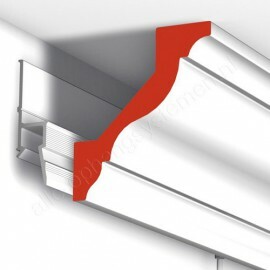 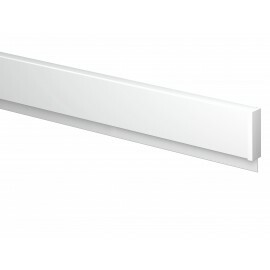 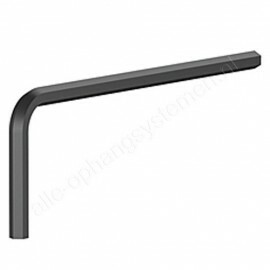 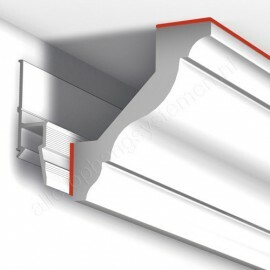 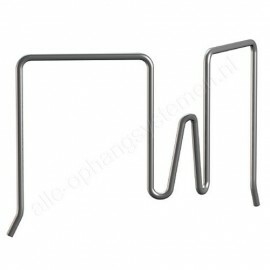 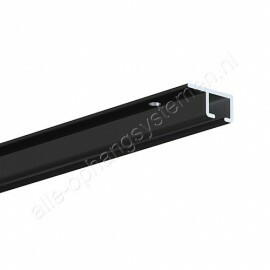 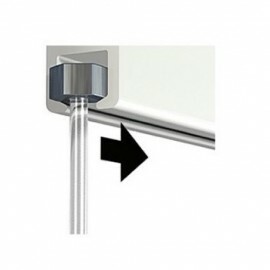 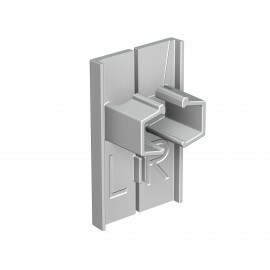 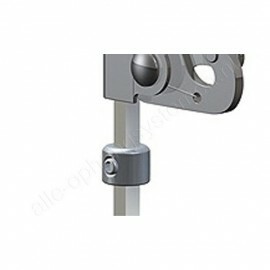 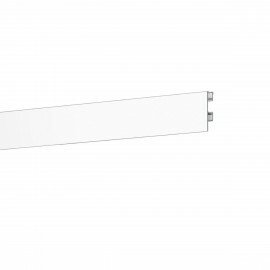 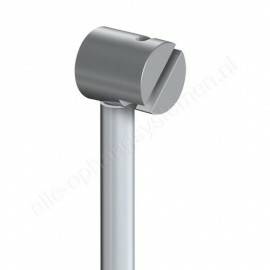 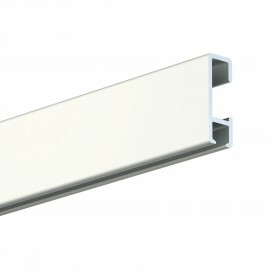 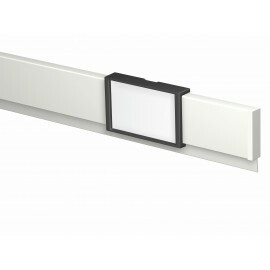 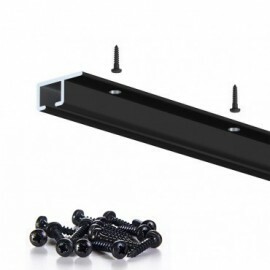 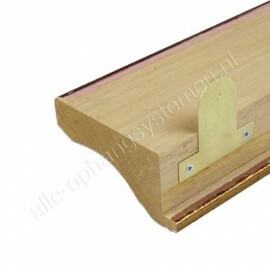 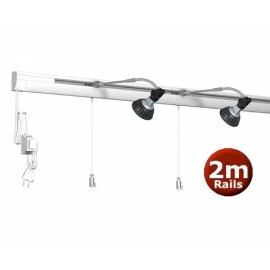 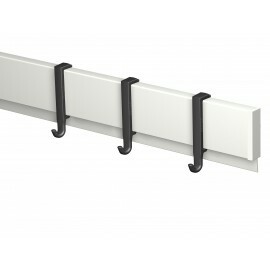 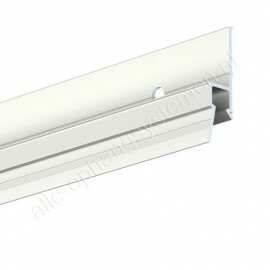 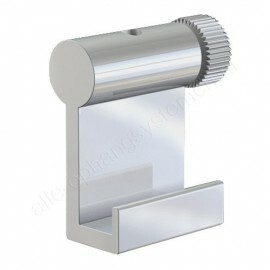 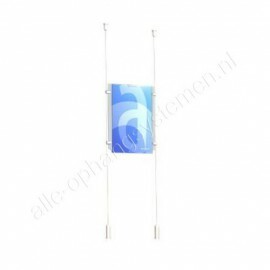 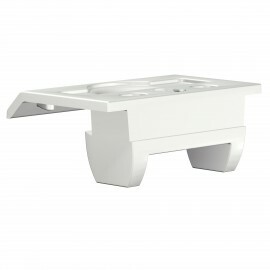 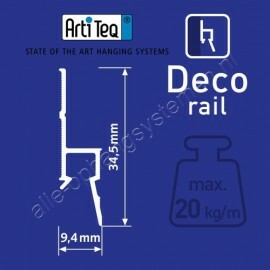 this rail is 150cm, has a weight carrying capacity of 20kg. 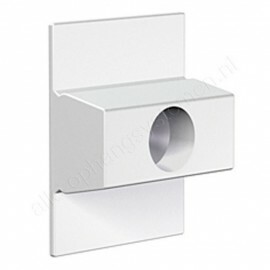 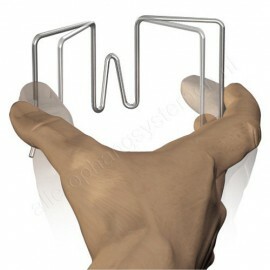 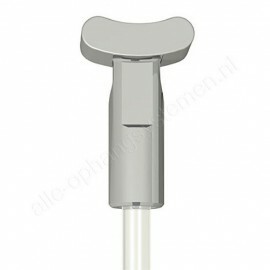 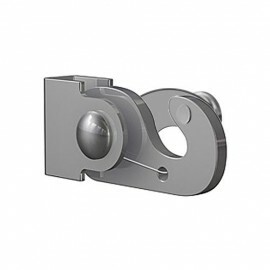 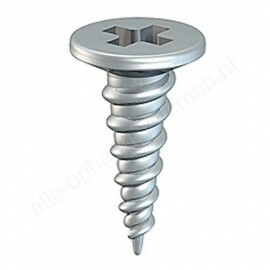 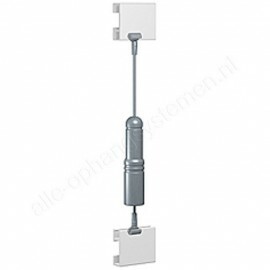 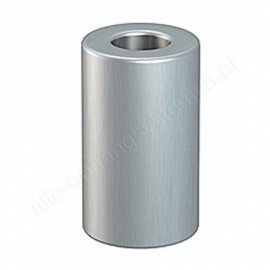 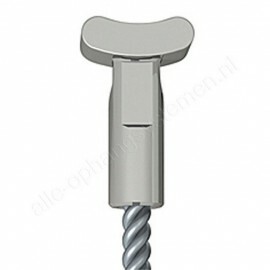 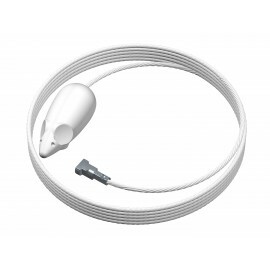 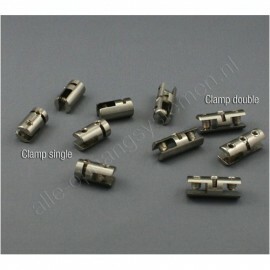 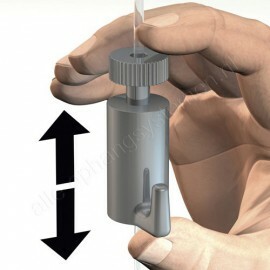 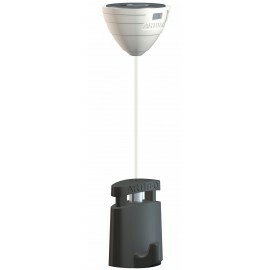 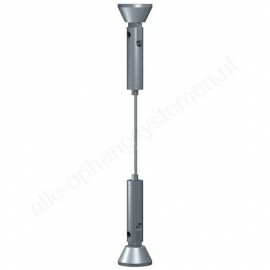 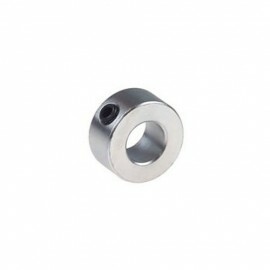 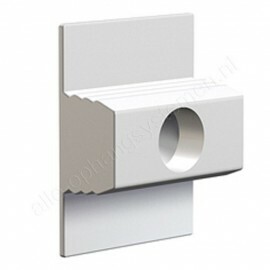 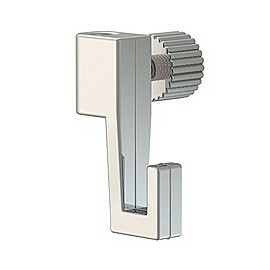 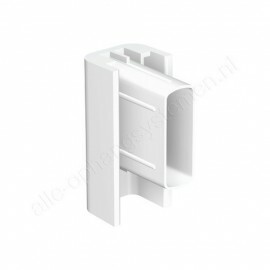 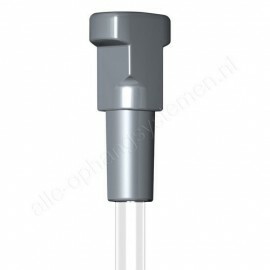 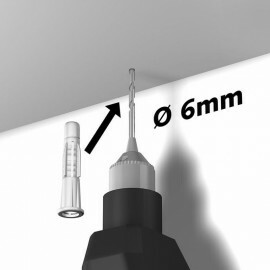 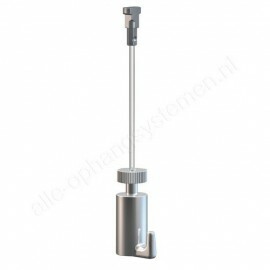 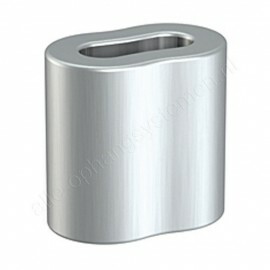 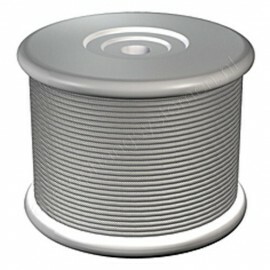 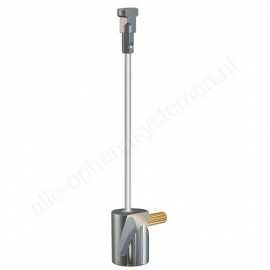 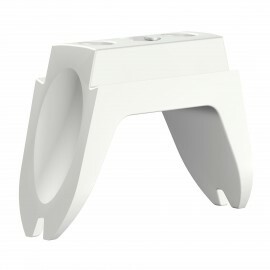 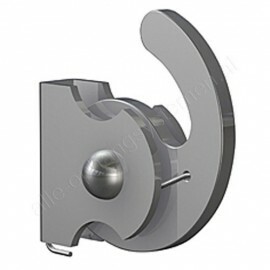 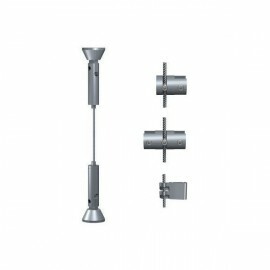 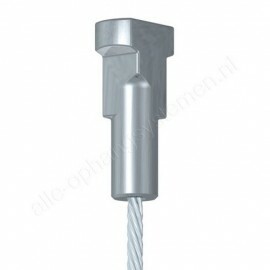 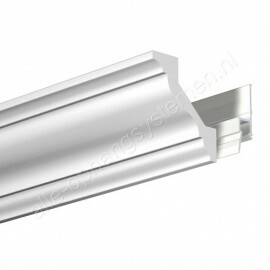 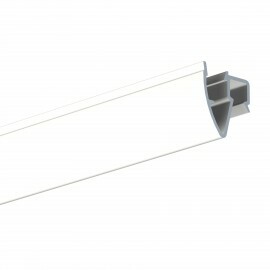 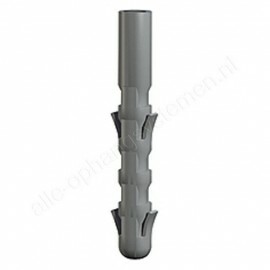 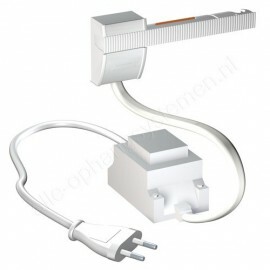 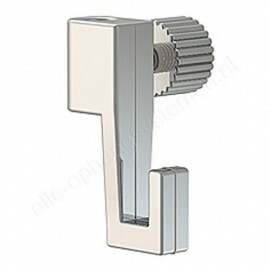 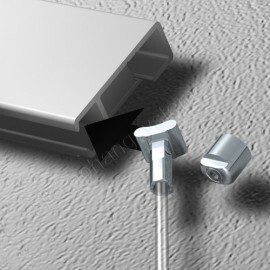 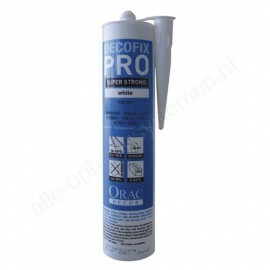 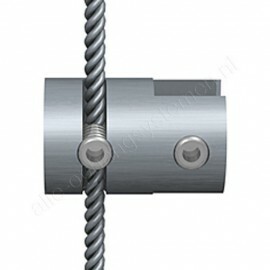 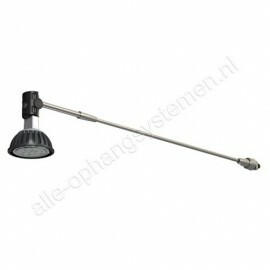 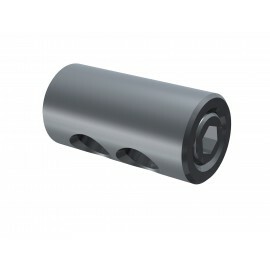 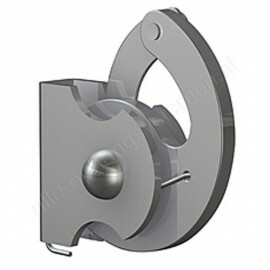 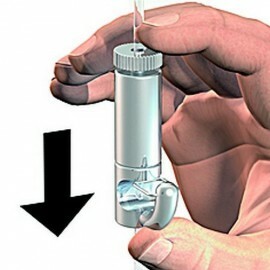 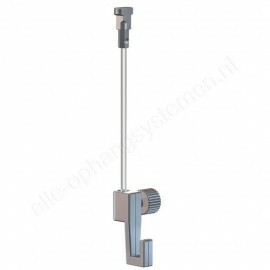 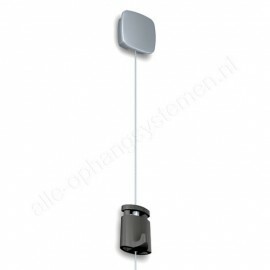 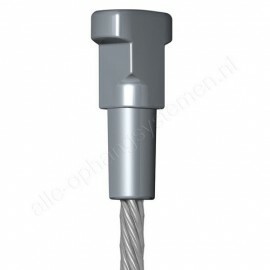 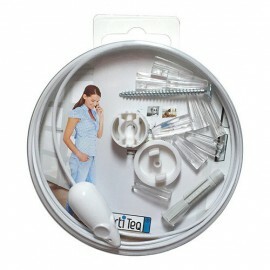 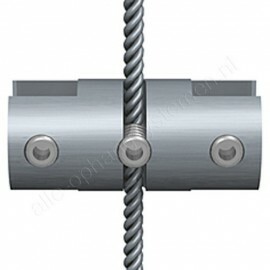 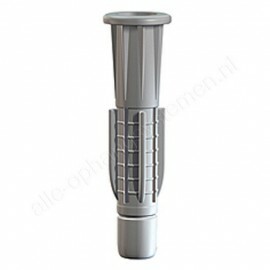 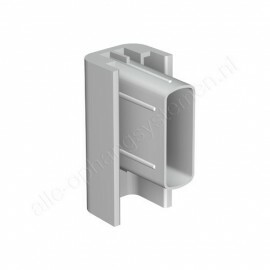 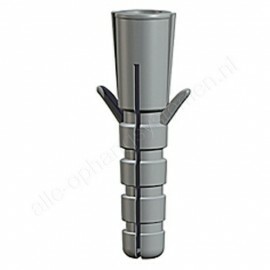 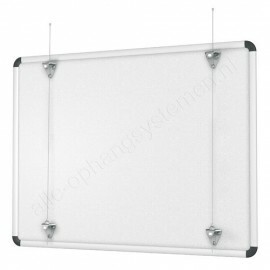 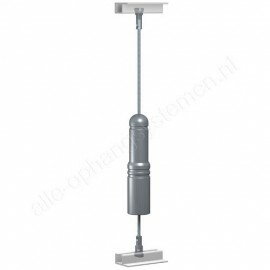 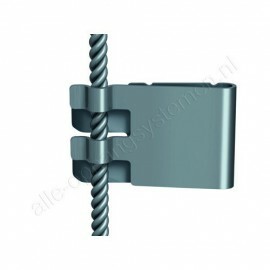 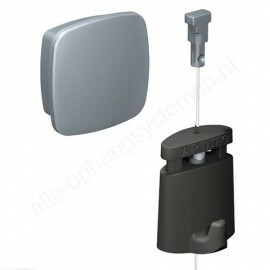 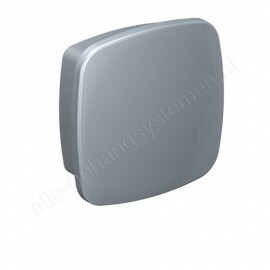 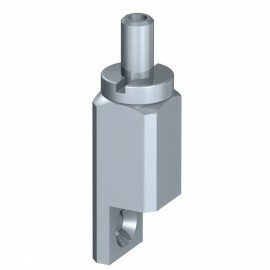 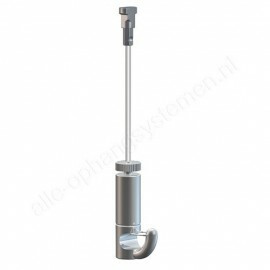 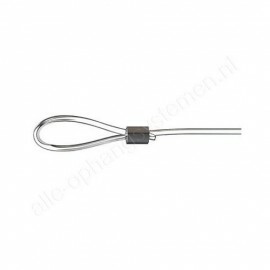 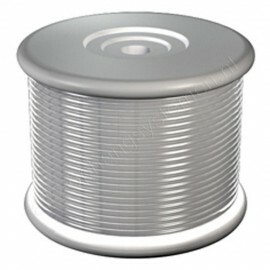 22mm in diameter with a load capacity of 2.0kg - Supplied without wire. 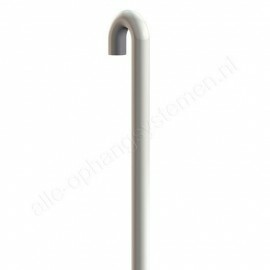 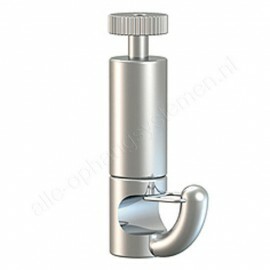 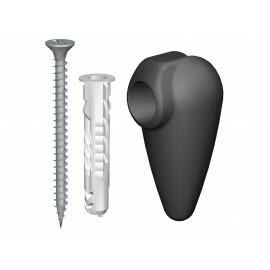 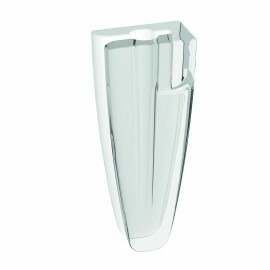 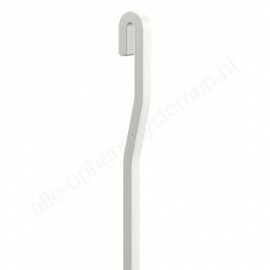 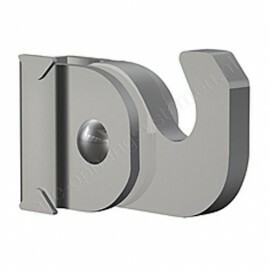 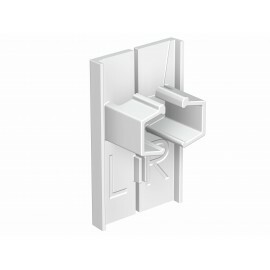 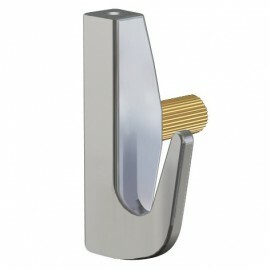 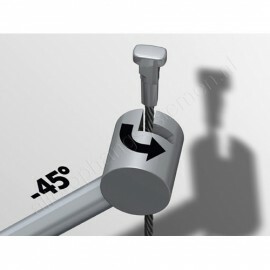 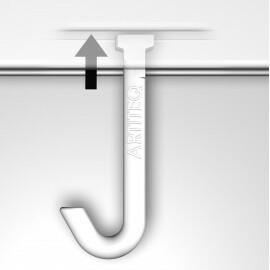 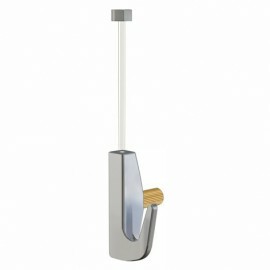 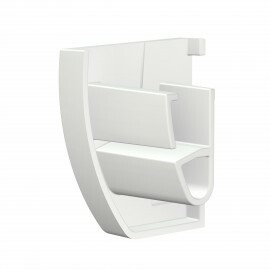 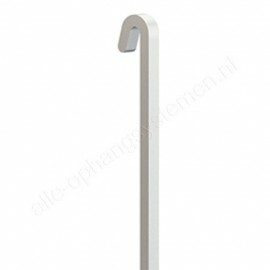 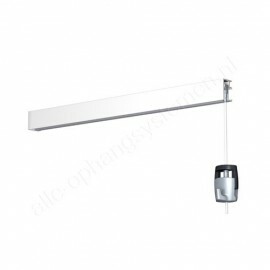 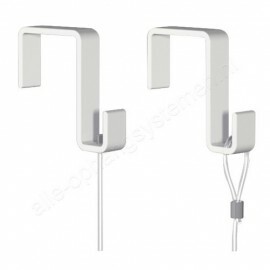 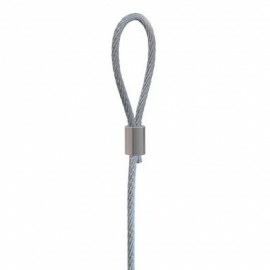 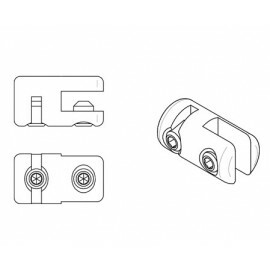 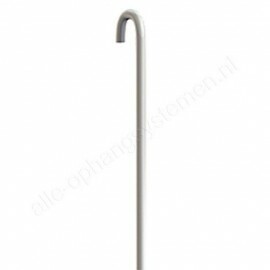 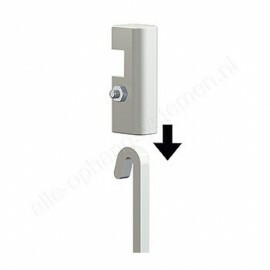 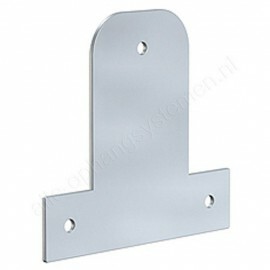 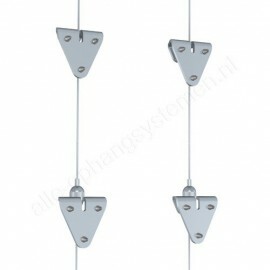 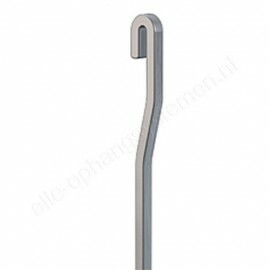 this hook has a weight carrying capacity of 15kg. 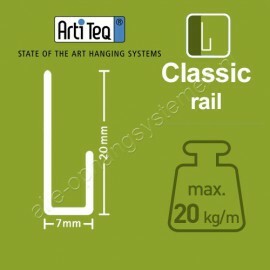 Available in different measurements.